← Give Me A Break OWSieses, Do you really hear your peeps sing? 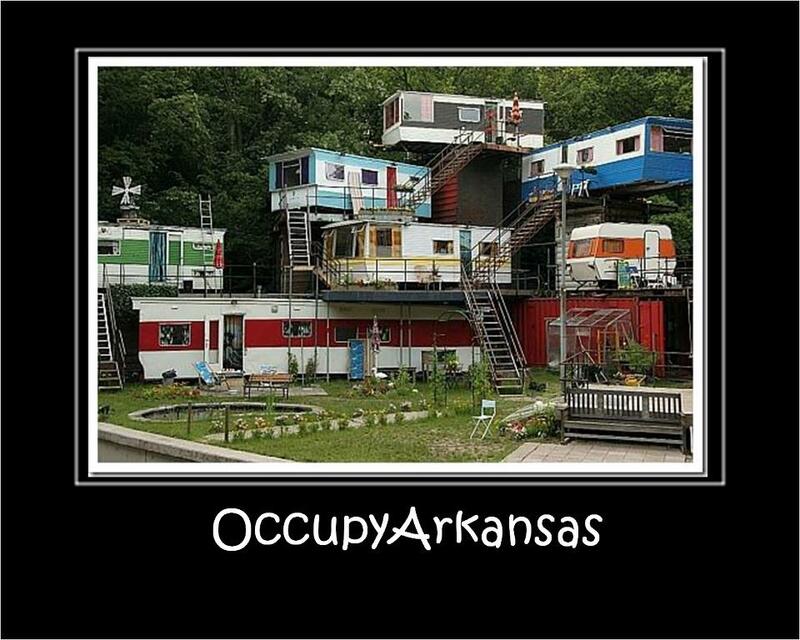 Might not be a bad idea since the Occupiers are vowing to stay till …. 2025 ! My loony MiL actually wants to put a trailer-towed camper in a tree. She’ll probably blow 4-8K; no, check that. Knowing her, make that 8-16K, getting it up there only to have the first thunderstorm deposit the wreckage in her yard.